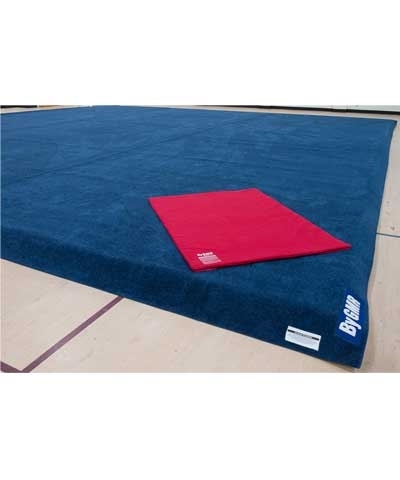 Red Denim Throw Sting Mat 42"X79"X2"
The 42"x79"x2" Denim Throw / Sting Mat is designed to make dismounts more comfortable by adding additional cushioning over a landing mat or on a spring floor. 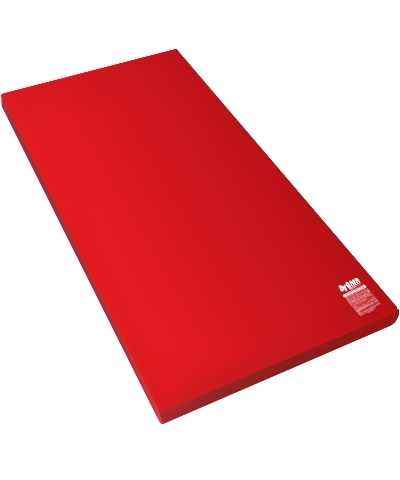 It is covered in soft durable red denim type fabric and the 2" core is prime high ILD polyurethane foam. 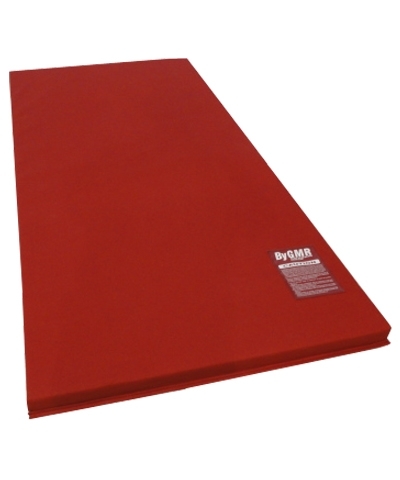 The more you use the mat, the softer the fabric becomes over time. Also, makes the perfect home fitness mat. Add $50.00 shipping.